State University of Education, Moscow, Russia. 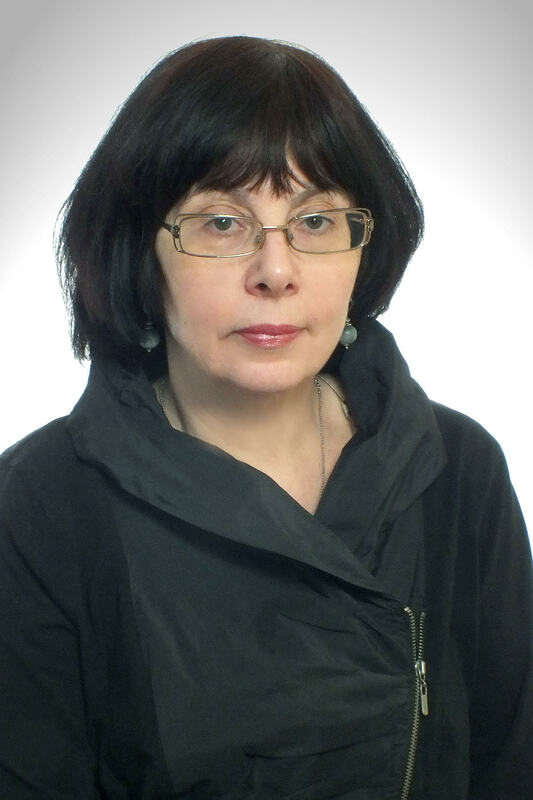 Marina Kostina is a well-known specialist in the sphere of Biomorphology. She is engaged in studying the biology of aggressive alien species and problems associated with the use of these tree species in landscaping and introduction into natural habitats. She pointed out main regularities of the organization of primary and secondary crowns of both deciduous and coniferous breeds of the temperate zone, including the role of generative shoots in the construction of the crown. She developed a classification of re-flowering that considers the dynamics of development of generative shoots, their typology and features of intrarenal branching. The results of the research make it possible to scientifically justify the rules and timing of pruning of woody plants. Specific features of the structure and dynamics of the growth of some groups of mosses have been distinguished, as well as factors influencing the values of their annual increments. She works in the field of taxonomy and hybridization of black and balsam poplars, established the fact of introgressive hybridization of poplar black with a cultivar – Siberian poplar in Siberia. She is developing a scientifically grounded approach to limiting the number and rational use of alien species in urban landscaping. Marina Kostina is the author of unique courses “Classical and Molecular Biosystematics”, “Types of Organization of the Living Beings”.